You may have read about "swatting" pranks on celebrities and how they could potentially lead to death and serious injury. As a result, you may be wondering how to protect yourself if you are ever a victim of swatting. 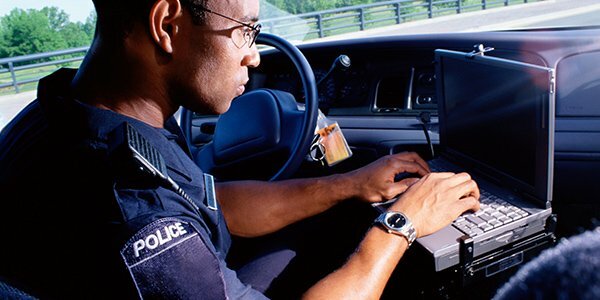 But what distinguishes swatting from other pranks is the potential for danger. After all, the prank involves an anonymous caller reporting an ongoing crime at someone's house, triggering an armed response by the local SWAT team. One wrong move, and an innocent person may be killed. Stay cool. If police are banging down your door or setting up a perimeter around your house, keep a level head and remain calm. Don't rush out or make sudden movements. These sudden, jerky actions could be mistaken for hostility and lead to a shooting. Cooperate with the cops. While police swarming your home may be annoying, remember to cooperate with them. They are on your side and will sort out the prank more quickly if you do as they ask. Let them search your home and make sure that there is not in fact a hostage situation going on. File a police report. Swatting is illegal. It is basically a false report of a crime or misuse of 911, with the added danger of you potentially getting killed. Initiate legal action against whoever made the call and don't treat it as a practical joke you can just ignore. Call the phone company. Your local phone company may be able to track down the caller who made the swatting call. And if you receive crank calls directly to your house as well, you may also be able to block the caller. Swatting is a particularly dangerous prank. If you find that a SWAT team is outside your home, remember these tips and stay safe.